Janice Wolfe, MNCBR, teaches owners how to rehabilitate their “problem dogs” by fixing the owners’ “issues”! As founder and CEO of United K9 Professionals, she has trained more than 200 people to become certified in her copyrighted, “Natural Canine Behavior Rehabilitation”™ and Service and Therapy Dog Trainers through www.UnitedK9Professionals.com whose graduates cover more than 2/3 of the United States, including Alaska. United K9 Pros also covers countries in Europe, Central America and Asia. Janice, with her United K9 Professionals’ team, works with insurance companies, schools, police and veterinary students to educate them about service dogs, Natural Canine Behavior Rehabilitation™, and Animal Adaptive Therapy™, on which she lectures about around the country. She works closely with multiple municipalities across the country and the Caribbean rescuing dogs from deplorable and dangerous conditions such as hoarding situations, dog fighting and feral and free-roaming dogs. She has rehabilitated many of these dogs into service and therapy dogs. Janice is the founder and Executive Director of Merlin’s Kids, a 501(c)3 that rescues dogs from high-kill shelters, rehabilitates them and trains them to be service dogs and provide services to children with multiple special needs, including autism, physical and developmental disabilities. 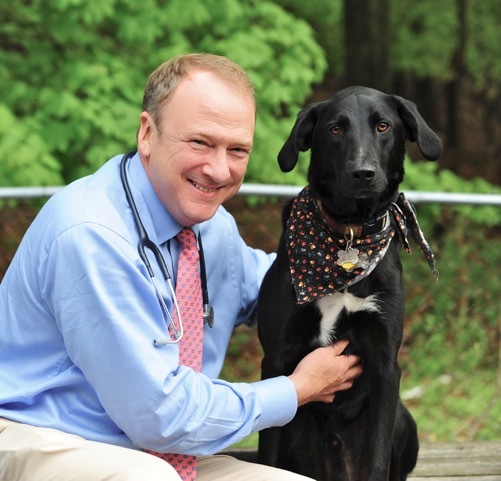 She also trains dogs to detect cancers and other health issues. Ms. Wolfe travels around with her disease detection dogs scanning firefighters and other first responders exposed to noxious and potentially carcinogenic materials with her sister nonprofit organization Merlin’s Heroes. Additionally, Merlin’s Heroes provides service dogs to veterans, firefighters, first responders and others with PTSD among other needs. She is a world- renowned canine and equine behaviorist, who has rehabilitated over 30,000 dogs with behavioral “issues” for over 30 years. Ms. Wolfe travels the country educating humans about their animals and lectures across the globe from the US to Europe to Asia, and devotes her life and time to helping others. She’s been featured in media including “The TODAY Show with Kathie Lee and Hoda, “USA TODAY”, “New York Daily News”, “The Record”, “The Sunday Star Ledger”, “The Standard”, “The New York Post”, “201 Magazine”, WABC New York, Los Angeles, Detroit, and Chicago, WCBS, WJOZ, WBAP, Channel 12, Channel 1, FOX, and numerous others. She was presented with a myriad of prestigious awards, among them: The “Pre-Westminster Kennel Club” Show Humanitarian Award in 2008, The Women Helping Women Award in September, 2011, the New Jersey “Salute to Champions” Award in October, 2011, and the Calais Foundation “Making a Difference” Award in 2013. Besides competing in and winning BOS at the Westminster Kennel Club Dog Show and others multiple times, Ms. Wolfe’s Rhodesian Ridgebacks have garnered other top honors. Her service dog “Wyatt” won the AKC ACE Award in 2010 – at age 2, the youngest dog ever to receive this prestigious award. Grand Champion Rambo’s Gunfight at the OK Corral, JC SC AOM, or “Wyatt” to his friends, won AOM at the AKC/Eukanuba Championships in 2012 and has competed at Westminster 6 times! Wyatt was recently featured in the National Geographic’s book “Loyal” as a cancer detection prodigy that has saved countless lives through early detection of cancer. Janice is also known as “The Lady” Dog Whisperer for her unique abilities to connect with those dogs other trainers and even countless veterinarians could not rehabilitate. She has authored several top canine behavioral books, including her latest comprehensive canine behavior rehabilitation book, “SHHH HAPPENS! Dog Behavior 101” which delves into such topics as genetics, causes of severe aggression, puppy mill and rescue dogs and their specific issues. 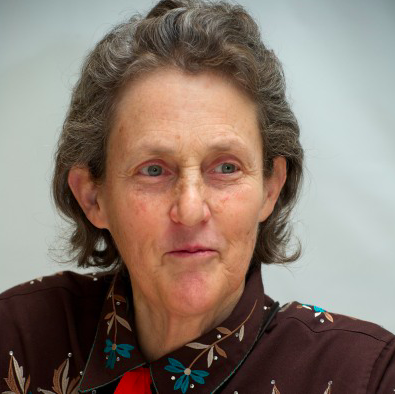 Ms. Wolfe has recently completed several books in the “My Name is Wyatt” children’s book series with close friend Dr. Temple Grandin. This series educates typical and special needs children, parents, and teachers, about various disabilities and how to communicate non-judgmentally, like Wyatt does! Her two radio shows, “For the Love of DoG”, and “From Shelter Dog to Service Dog” focus on the unique connection between humans and dogs, and how dogs and other animals can truly connect with children and change their lives. 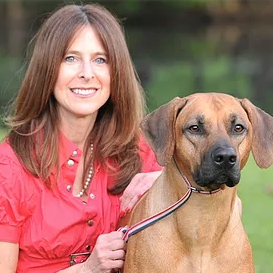 In addition to breeding, training, and showing champion Rhodesian Ridgeback dogs, Janice has bred, raised, and trained Lipizzan, Arabian, and Thoroughbred horses for 30 years. She uses her skills and intuition with animals and transfers it to humans. Her ability to connect with children and mentor them allows Merlin’s Kids to evaluate families prior to seeking the appropriate dog for their child. 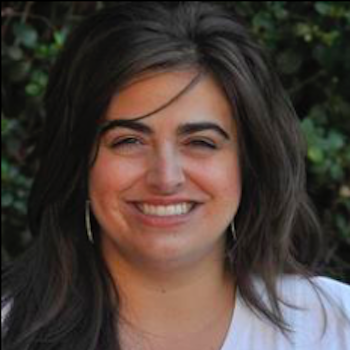 Ms. Wolfe is a graduate of Columbia University in NY, NY, graduating in 3 years with 2 BA degrees – one in Biological Sciences including a concentration in Animal Behavior – and Genetics and Economic Sciences, and minor areas of concentration of English, Spanish, Political Science, and Philosophy. She is currently working towards her PhD in “The Neuropsychology and Neurophysiology of the Autistic Brain”. Here are some great reasons to join today! A portion of your subscription goes directly to charity!